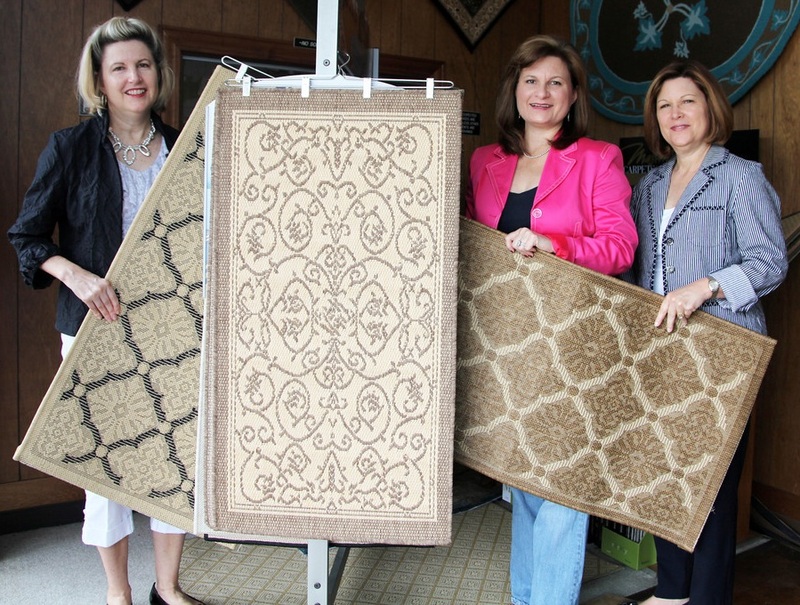 McAbee’s Custom Carpet carefully selects each manufacturer as a business partner. We evaluate each perspective vendor’s product line, determine what they have to offer our clients and that they are the type of organization McAbee’s wants to put our “seal of approval” on, as it is our name that is on the line when you buy from us! If we can assist you with information or sales of these brands, or if you have questions regarding brands not listed here, please call us today!